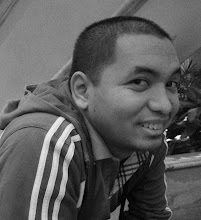 *This first appeared on my column on FIBA.com. For 16 Asian countries, the long journey back to the world stage of youth basketball begins in Jakarta, Indonesia in a week's time. Teams from all over Asia will battle it out for three places to the 2016 FIBA U17 World Championship in Spain. China will look to defend their title at the upcoming 2015 FIBA Asia U16 Championship taking place in Jakarta, Indonesia from 29 October to 7 November, with teams from Korea, Japan, Chinese Taipei, Philippines, and Lebanon sure to pose stiff challenges. Aside from the high level of competition, another thing to look forward to in the tournament is discovering the next big stars of basketball in this corner of the world. Ever since the inception of this age-level tournament in 2009, it has produced many hoopsters who have moved on to become vital cogs in their respective countries’ senior national teams. Just this summer, at the 2015 FIBA Asia Championship, we saw two U16 products play big roles as hosts China returned to the podium and raised the top prize. Big man Zhou Qi and playmaker Guo Ailun both came up big for Team Dragon as they swept all nine of their assignments en route to reclaiming the continental title they last won in 2011 and, in the process, securing the continent’s lone outright berth to the 2016 Rio Olympics. 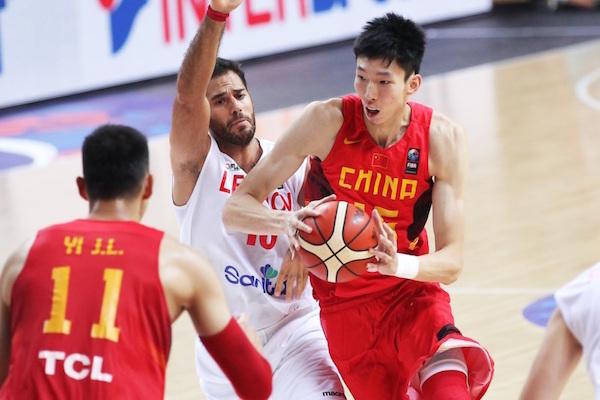 Zhou Qi, who was named Most Valuable Player of the 2011 FIBA Asia U16 Championship in Vietnam, averaged 9.9 points, 6.0 rebounds, and 2.0 blocks per game for China this year, debuting as a member of the 2015 FIBA Asia Championship All-Star Five. Zhou Qi has the makings of an unstoppable force in Asia. Compatriot Guo Ailun impressed as well, scoring 19 points in the Final against the Philippines and, like Zhou, playing well enough for his own spot in the All-Star Five. Guo, who led China in sweeping the 2009 FIBA Asia U16 Championship in Johor Bahru, Malaysia, put up 10.9 points, 3.2 rebounds, and 4.0 assists for Team Dragon this year. Aside from those two, other members of China's title-clinching squad who were formerly in the U16 team are Zhai Xiaochuan, Ding Yanyuhang, and Zhao Jiwei. Iran, too, boast of a player who made his Asian debut in the U16 joust: point guard Sajjad Mashayekhi. Mashayekhi donned Iran's colors in the 2009 FIBA Asia U16 Championship, where Team Melli placed third right behind traditional powers China and Korea. 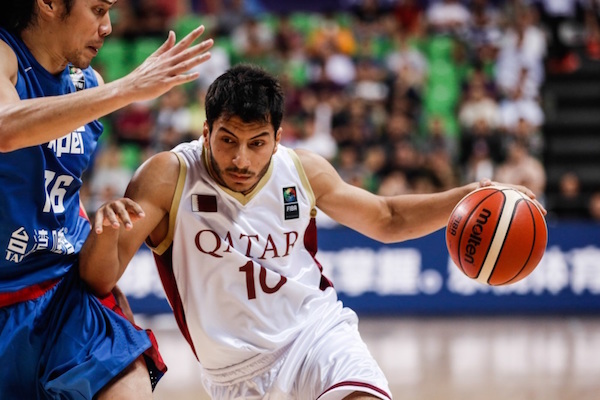 Sajjad Mashayekhi could be Iran's best PG in the near future. Speaking of Korea, they also have their own former youth team stalwart who has become a significant piece for their men's team. 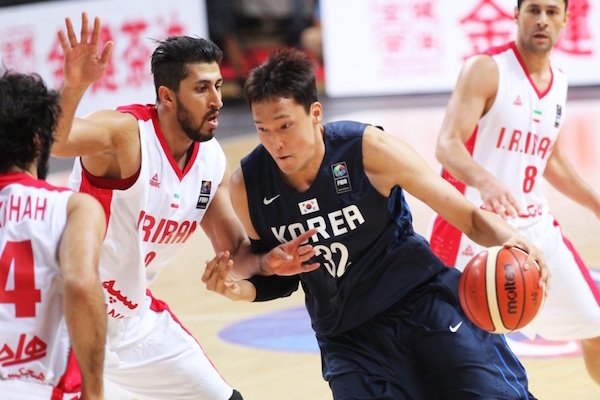 That player is Lee Jong-Hyun, who led the 2014 FIBA World Cup in blocked shots and also did well in Changsha-Hunan this year, recording 10.1 points, 3.7 rebounds, and 1.9 blocks per outing. Lee Jong-Hyun has become a vital cog for Korea. Other FIBA Asia U16 products who were mainstays of their respective men’s teams this year are: Malek Kanaan of Jordan, Saad Abdulrahman Mohamed of Qatar, Ivan Yeo of Malaysia, Delvin Goh of Singapore, and Kazakhstan’s Maxim Marchuk and Aleksandr Zhigulin. Saad Abdulrahman Mohamed should emerge as Qatar's future cornerstone. In the 2013 edition of the Under-16 tourney, China brandished their superior size and strength all throughout, winning by an average of 37.3 points in their first eight games before nearly blowing it against the Philippines in the Final, 85-78. The trio of Zhao Yanhao, Fu Hao, and Hu Jinqiu were chiefly responsible for Team Dragon’s triumph, and all three are expected to to have a good shot of moving up to the men's team in the near future. As for the Philippines, it was silky smooth shooter Jolo Mendoza who shone with 20 points. For sure, he will be one to watch for Filipino hoop fans. The question now, of course, is who's next? 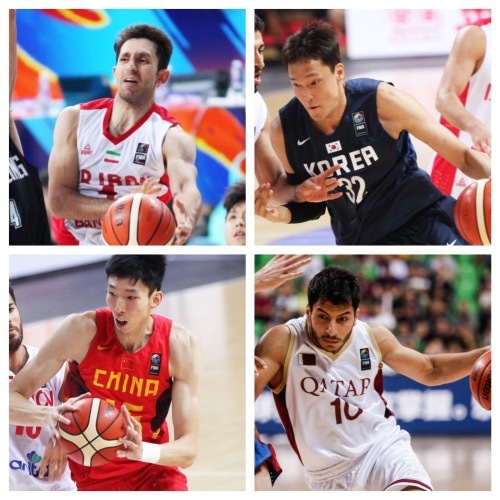 Which players will emerge from the 2015 FIBA Asia U16 Championship and blossom into superstars? Who will inherit the mantles of leadership currently held by the likes of Yang Dong-Geun (Korea), Joji Takeuchi (Japan), Lin Chih-Chieh (Chinese Taipei), Ali Haidar (Lebanon), and Jayson Castro (Philippines)? We will certainly find these budding hardwood stars next week in Jakarta! 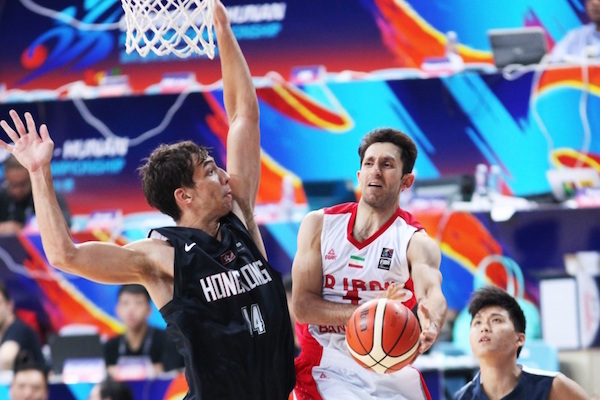 CHECK OUT OUR UNPARALLELED COVERAGE OF ASIAN BASKETBALL BY READING OUR ASIAN HOOPS JOURNALS!